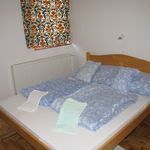 Our accomodation is available throughout the year and I expect visitors with my family. There are two rooms in the attic for 5 persons. 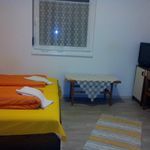 The rooms are on 16-18 m2, they are parquet floored and are equipped with air conditioning, a TV set and a separate bathroom. 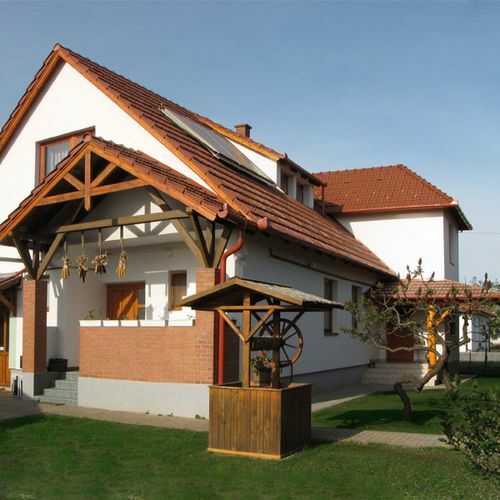 We also have an apartman with a separate entrance where 4 persons can be accomodated. The living-room, the terrace and the resting place in the garden all serve our guests’ convenience. If required, we can provide our guests a half-board service, programmes, guided tours and baby-sitting. I offer delicious, local food but I can also serve food for vegeterians and those being on a diet. My motto is: The guest is the first! 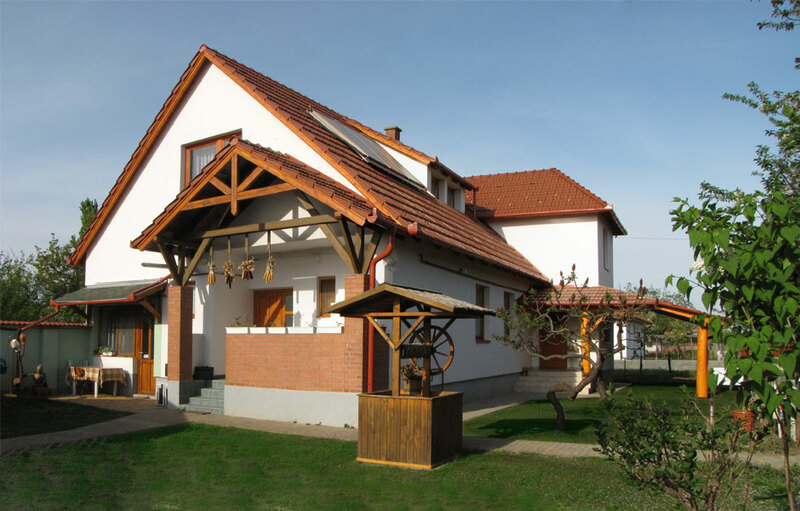 In addition to the garden and the services of the two towns I also recommend visiting the family’s “living farm”, where it is possible to have a look at the farming lifestyle, to ride a horse, to caress animals, to play and run about in the fresh air. Living in a tent is also possible here under nomad conditions. Max. capacity: 5 persons: 4 adults and child(ren) under 6. The rating of Ádám és Éva Vendégház Ebes is 9.7 from the maximum 10, 36 based on actual and valid guest ratings and reviews. "Körülményes volt a SZÉP kártyával fizetés"
"Tetszett, hogy van kert és van lehetőség szabadtéri sütögetésre"
Based on the reviews and comments of actual guests, the services of the Ádám és Éva Vendégház Ebes have received a high rating of 9.6/10.